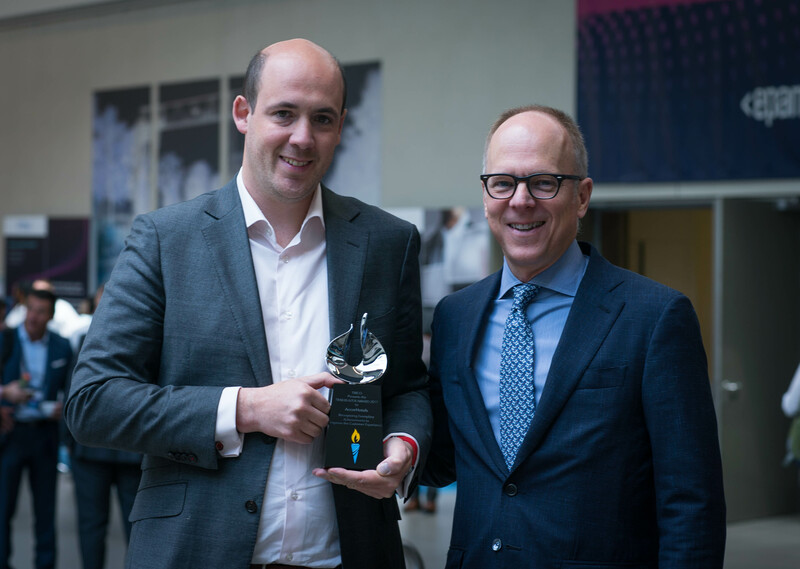 At TIBCO NOW in Berlin, Germany, Trailblazer Awards went to three leading-edge European companies securing substantial business results by embracing the digital revolution and meeting the demands of digital consumers. 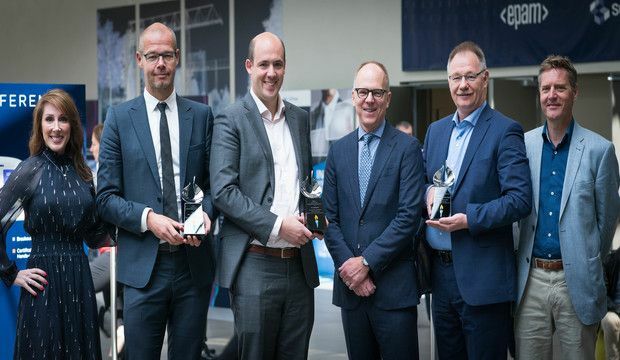 Nederlandse Spoorwegen (NS) was honored with the TIBCO Trailblazer Impact Award, which celebrates dynamic companies leveraging a flexible, agile platform to revolutionize IT strategy and facilitate operational excellence, increase competitiveness, and provide a superior customer experience. NS is the principal passenger railway in the Netherlands providing Dutch main rail services and international rail services to other European destinations. Wanting to deliver more reliable and better services to customers and other stakeholders, the company implemented the TIBCO Insight Platform and integration technologies. Its virtual train project provides a downloadable travel planner app for passengers to see all train locations and available seats. The company has also standardized IT on 800 trains with intelligent technology, making it easy to deliver new applications and attain an impressive competitive advantage. 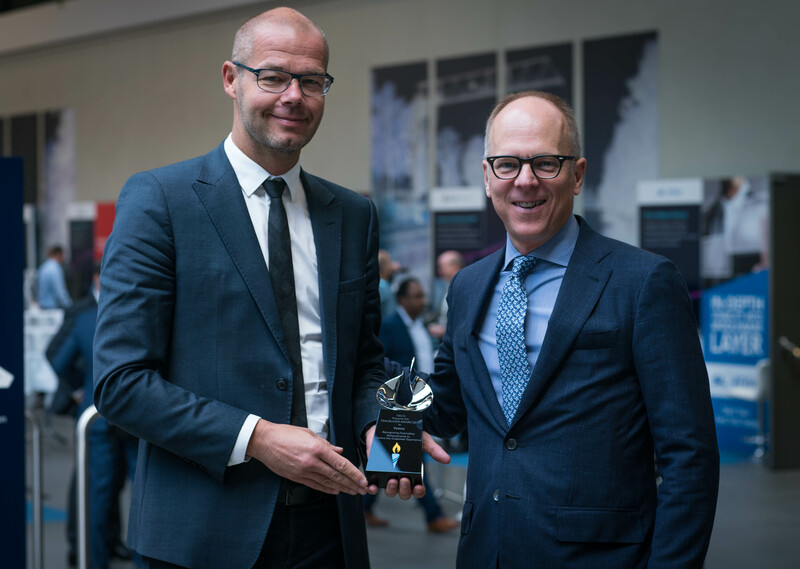 Vestas, a wind-power market leader for 40 years, received an Innovator Award honoring collaborative companies focused on accelerating IT innovation to provide remarkable product and service delivery. 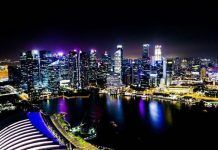 The company collects huge amounts of data from more than 59,000 turbines installed in 76 countries on six continents, data which is partly used for market-driven product development. Leveraging TIBCO Spotfire with TIBCO Enterprise Runtime for R (TERR) for advanced analytics, Vestas has democratized data across the company, built an analytics app store for employees, and formed user communities to assist organizational units in developing their own applications. 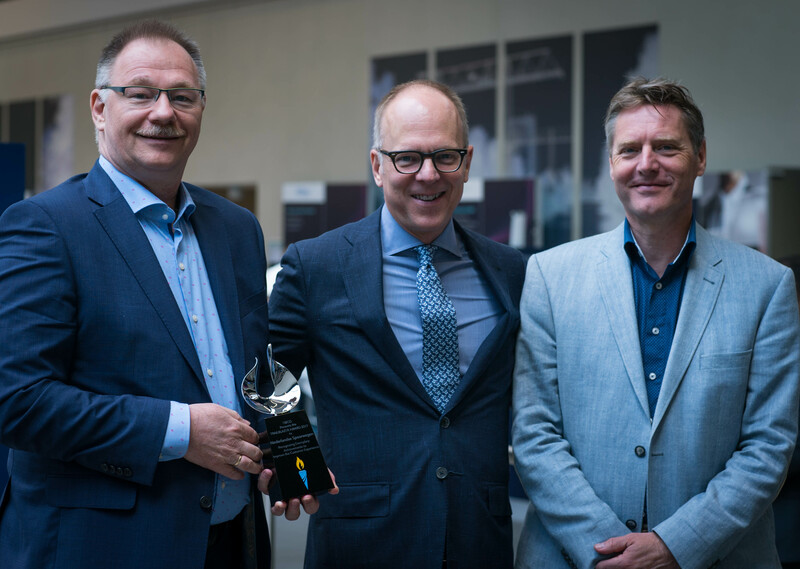 The Pioneer Award recognizes innovative organizations that have transformed IT into a competitive asset able to lower total cost of ownership, improve workflows, and increase agility. This year’s award goes to AccorHotels Group, a digital pioneer and world leader in travel and lifestyle. The AccorHotels Group offers unique experiences at more than 4,100 hotels and resorts and more than 2,500 exceptional private residences. To facilitate its €225 million digital transformation plan, the company chose the TIBCO integration platform. Today, all client applications exchange information through the integration platform, making nearly five million calls per day to the system. This capacity and performance, and the ability for the integration platform to scale to support growing traffic, already provides an improved customer experience. 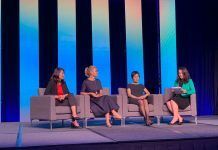 Attention now turns to the next TIBCO NOW, taking place in San Diego, Wednesday and Thursday, October 25 and 26. 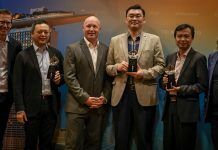 To nominate TIBCO trailblazing customers in the Americas and showcase how their TIBCO technology transformed IT into a strategic differentiator, submit your nomination by September 8. Visit now.tibco.com to register for the San Diego event. Catch up on all the TIBCO NOW Berlin coverage below! We hope to see you in October for TIBCO NOW San Diego! Next articleTIBCO Officially Welcomes Statistica to the Family!